1 capsule per serving. 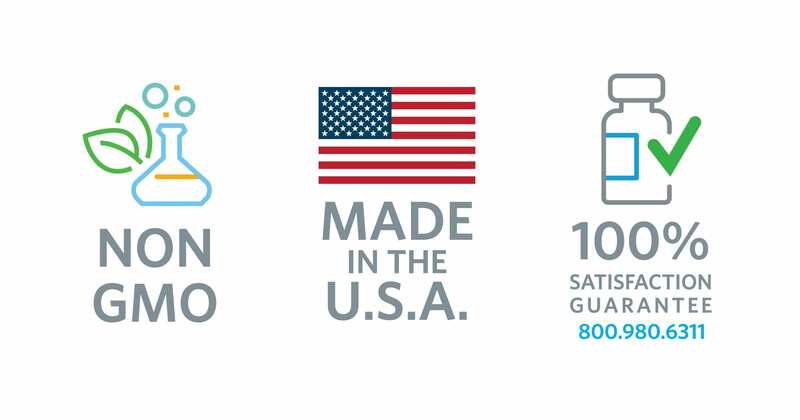 100 capsules per bottle. Magnesium Oxide is involved in more than 600 biochemical reactions in the human body. Every cell in your body contains it and needs it to function. Other ingredients: Hydroxypropyl methylcellulose (capsule), microcrystalline cellulose, carnauba wax, ascorbyl palmitate, hydroxypropyl cellulose and silica. Magnesium oxide (MgO). An inorganic compound that occurs in nature as the mineral periclase. It is the oxide salt of magnesium. In addition to its benefits for bone health, energy production and heart health, it is also often used as an antacid and mild laxative and has many nonmedicinal uses. The National Institutes of Health recommends for adults 19+ 300 mg to 420 mg of magnesium daily. 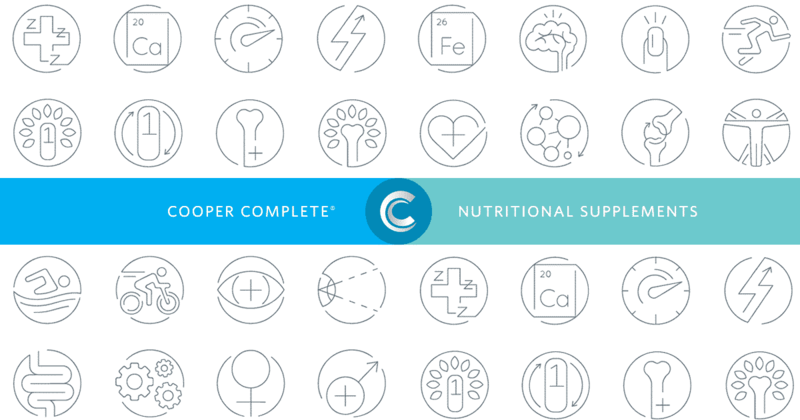 It is important to speak with your physician before taking supplements to understand your specific needs. 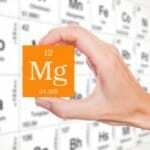 What foods contain high levels of magnesium? Common foods that are high in magnesium include fatty fish, whole grains, avocados, bananas, nuts and leafy greens.